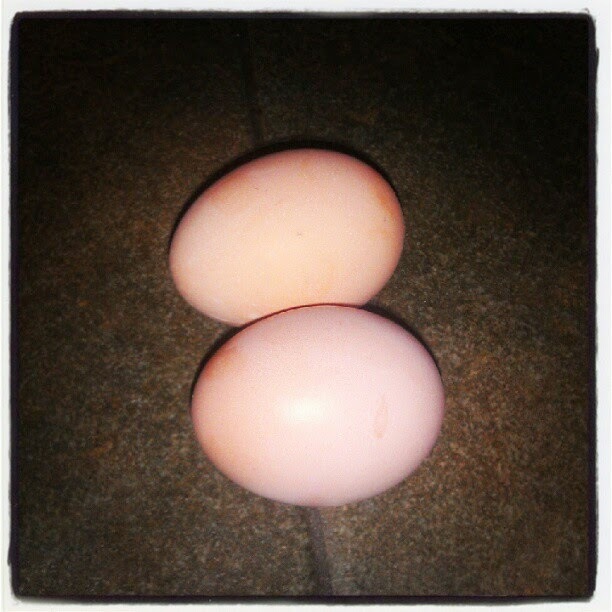 The chickens are starting to produce! We got one first egg yesterday that Jason found in the pen. Today there were two actually in the nesting box where they belong. Looks like we’ll have eggs out the wazoo here soon!